In the tradition of The Perfect Storm, Sudden Sea hearkens back to a natural disaster that struck terror in the hearts of many. 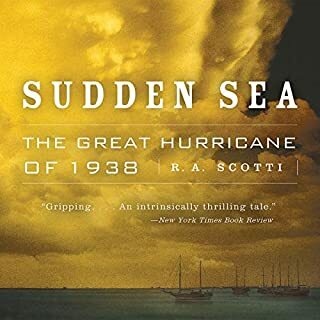 In this narrative, listeners experience the Great Hurricane of 1938, the most financially destructive storm on record. 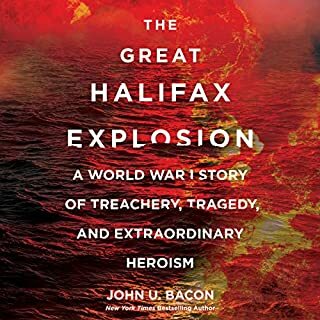 From best-selling author John U. Bacon, a gripping narrative history of the largest manmade detonation prior to Hiroshima. On Monday, December 3, 1917, the French freighter SS Mont-Blanc set sail from Brooklyn carrying the largest cache of explosives ever loaded onto a ship, including 2,300 tons of picric acid, an unstable, poisonous chemical more powerful than TNT. One of the largest, fastest, and most beautiful ships in the world, the Andrea Doria was en route to New York from Italy. Departing from the United States was the much smaller Stockholm. 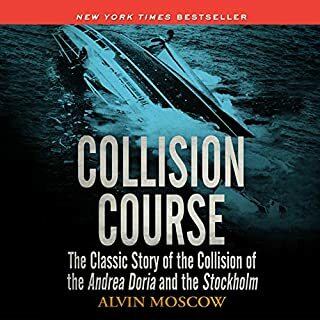 On the foggy night of July 25, 1956, 53 miles southeast of Nantucket, the Stockholm sliced through the Doria's steel hull. Within minutes, the sea was pouring into the Italian liner. Eleven hours later, she capsized and sank into the ocean. A comprehensive catalog of the most devastating and deadly events-natural or man-made-in human history. If you follow the news it can seem like injury, sickness, and death are now constant, inescapable occurrences that threaten us every second of every day. But such catastrophic events - as terrible and frightening as they are - have been happening for as long as mankind has walked the Earth.... and even before. From ancient volcanoes and floods to epidemics of cholera and smallpox to Hitler's mass killings in the 20th century, humanity's continued existence has always seemed perilous. Interesting on a historical basis. January 12, 1888, began as an unseasonably warm morning across Nebraska, the Dakotas, and Minnesota, the weather so mild that children walked to school without coats and gloves. But that afternoon, without warning, the atmosphere suddenly, violently changed. One moment the air was calm; the next the sky exploded in a raging chaos of horizontal snow and hurricane-force winds. Temperatures plunged as an unprecedented cold front ripped through the center of the continent. If burying a child has a special poignancy, the tragedy at a Catholic elementary school in Chicago more than 50 years ago was an extraordinary moment of grief. One of the deadliest fires in American history, it took the lives of 92 children and three nuns at Our Lady of the Angels School, left many families physically and psychologically scarred for life, and destroyed a close-knit working-class neighborhood. 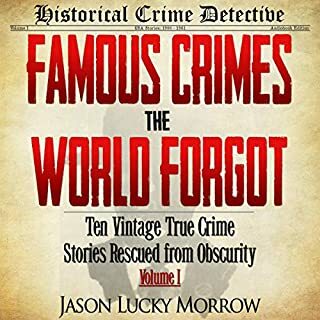 In the best-selling tradition of The Devil in the White City, award-winning author Brian Hicks tells the explosive story of the Morro Castle, the elegant luxury liner that burned off the coast of New Jersey on September 7, 1934. The captain died under mysterious circumstances seven hours before his ship caught fire off the New Jersey coast. Why Planes Crash offers an exciting and compelling look at the critical moments which define an aviation accident, explaining both the how and the why of catastrophic accidents in modern times. From disintegrating airliners to in-flight suicide to maintenance shortcuts, the author looks critically into each factor that might have lead to the crash. Her investigations and deep insight aim to make the listener into a witness to the investigation, and, yet, it is comprehensive enough for anyone with no aviation knowledge to understand. 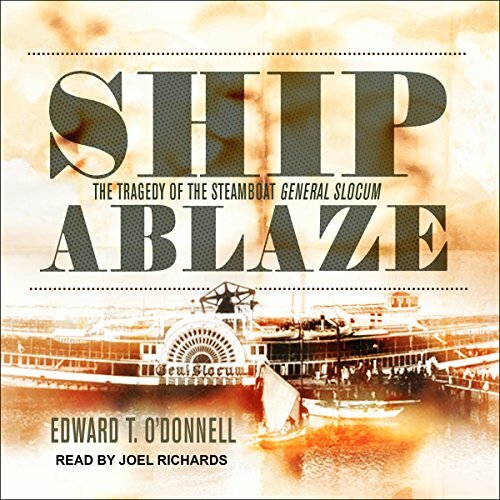 The only book available on this compelling chapter in the city's history, Ship Ablaze draws on firsthand accounts to examine why the death toll was so high, how the city responded, and why this event failed to achieve the infamy of the Titanic's 1912 demise or the 1911 Triangle Shirtwaist Factory fire. 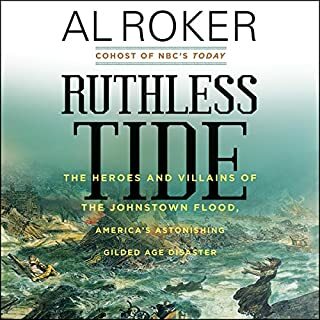 Masterfully capturing both the horror of the event and heroism of men, women, and children who faced crumbling life jackets and inaccessible lifeboats as the inferno quickly spread, historian Edward T. O'Donnell spotlights an important incident with which most Americans are unfamiliar. Ship Ablaze brings to life a bygone community while honoring the victims of that forgotten day. Ship Ablaze tells the story of the tragedy very well. But that could be completed in a couple of paragraphs. On such and such date this number of people died needlessly in a fire on a boat. What makes this book fascinating is the detail regarding the people involved. Those lost and their survivors, the President and the Mayor, and how the politics involved affected careers and lives. 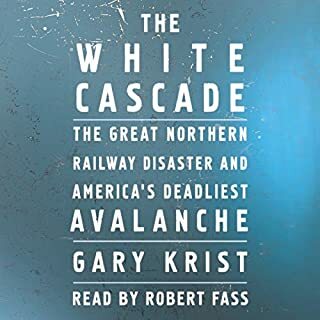 Definitely recommend this book / audiobook.